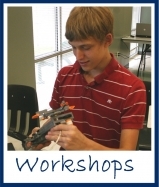 Summer Workshops One day each week for 3 hours this summer your child can learn how to build a cool LEGO® Robot or Motorized LEGO® machine! Each workshop is especially themed with new models to choose from and allows your child to use their imagination and creativity while learning about basic science and engineering concepts. 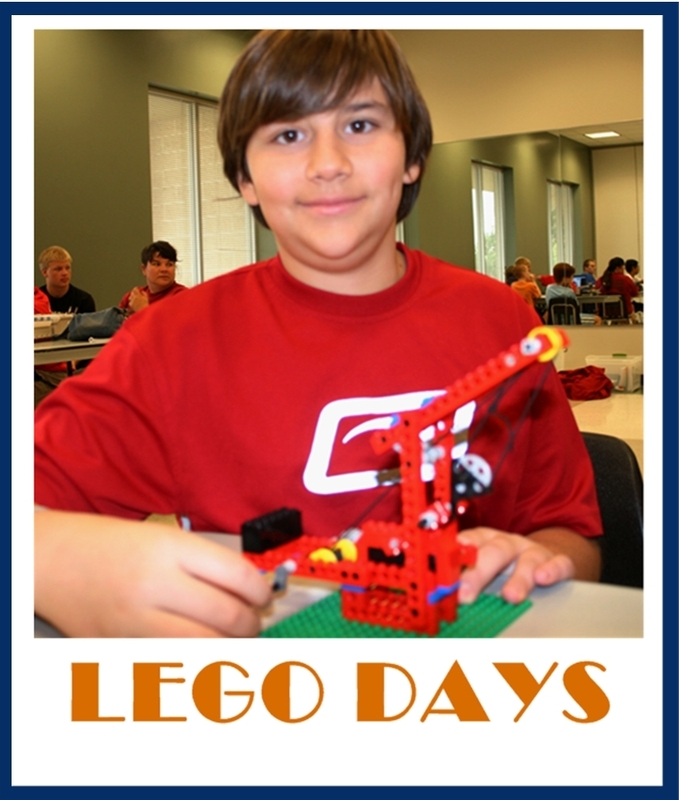 At the following locations Campers can choose a full day of LEGO Fun by registering for both morning and afternoon sessions, campers will need to bring a lunch and will have a special LEGO Build & Lunch Time from 12 – 1 pm. Check our Website for Free Events near you. Copyright © 2012 Learning Fun 101, All rights reserved.